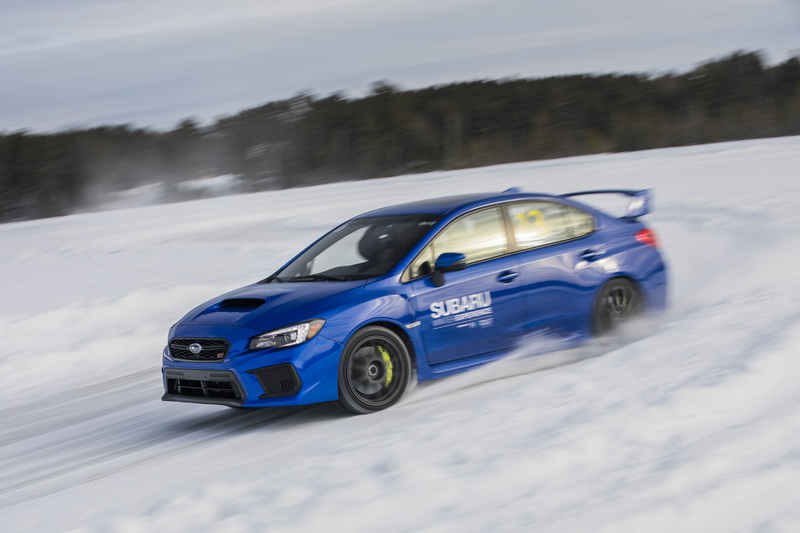 More information and booking options are available at http://www.subaruwinterexperience.com. For more information on one-on-one driver training, please contact info@flatoutsweden.com. For media information, please contact Chris Leone at chris@flatoutsweden.com. 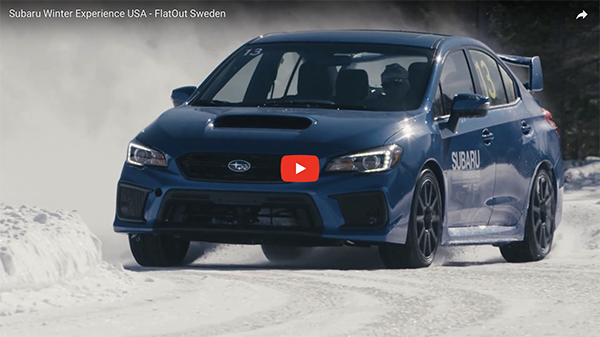 The post Subaru Winter Experience to Return This February! appeared first on race-deZert.com.